Unemployed with no prospects, Dorian Wells is a young man trying desperately to stay afloat and be a good father to his toddler son. While already struggling to pay the bills and earn proper visitation with his child, Dorian’s tumultuous life is thrown into further upheaval when his mother is suddenly hospitalized. On the verge of losing everything, it seems Dorian finally has a stroke of luck when he inadvertently learns of a potential opportunity with Jakkaru, a decadent, cut-throat organization that pays handsomely by the body count. Dorian’s lifelong friend, Rafe Ibadiah, is his ticket into Jakkaru and soon Dorian is training to be a professional hitman. But learning how to properly kill for a living is not as easy as it seems, and he quickly discovers the short arms of theory are a far reach from reality as the harrowing journey makes him question everything he believes. The final test before full acceptance into Jakkaru is a contract Dorian must complete alone. Delivered to him via a small red envelope, the name inside propels the stakes of this dangerous game higher than ever before. Dorian will sacrifice anything for his son, but it’s not until he is ordered to do the unthinkable that he grasps the horrific depth of his commitment. 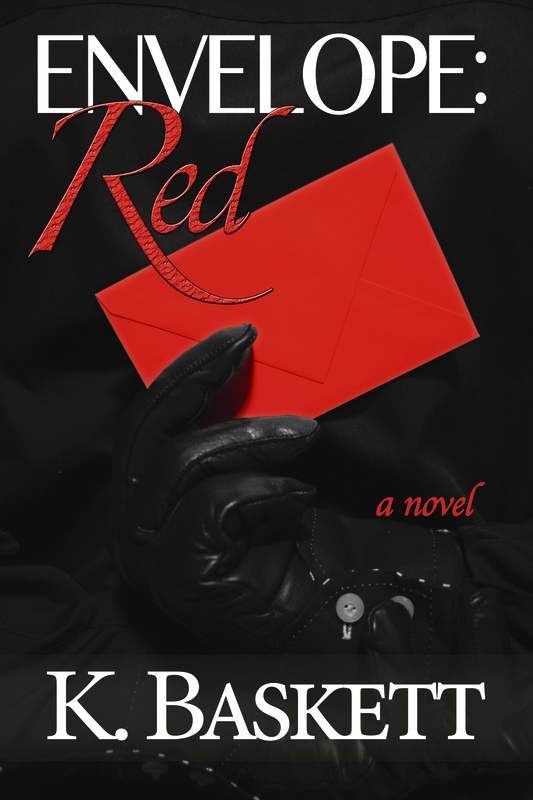 Award-winning author, K. Baskett, expertly weaves a chilling tale of suspense in Envelope: Red that culminates in a shocking look at the prickly nuances of loyalty. Gritty and authentic, Dorian’s story is ultimately a poignant examination of the human condition – what lies within the heart of us all. 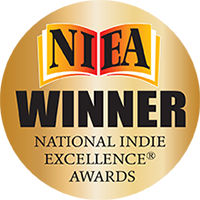 Envelope: Red is a Winner in the 2014 National Indie Excellence Book Awards.